I recently had the incredible opportunity to help launch my school district’s new “Personalized Learning Fellowship.” We spent the day exploring the what, why and how of Personalized Learning, while also engaging in deep discussions about the current state of K-12 education. Ultimately we focused on ways that we can shift to create a more relevant and impactful learning experience for our all of our students. During the midpoint of our day, we explored the instructional strategies that educators (with support of their school/district) can implement to personalize learning most effectively for our students. Much of this is based upon the RI Office of Innovation’s Personalized Learning Whitepaper. We will be exploring these concepts throughout the year and unpacking each of these strategies in various contexts. As we do, I will be writing about our journey and sharing specific best practices that emerge. 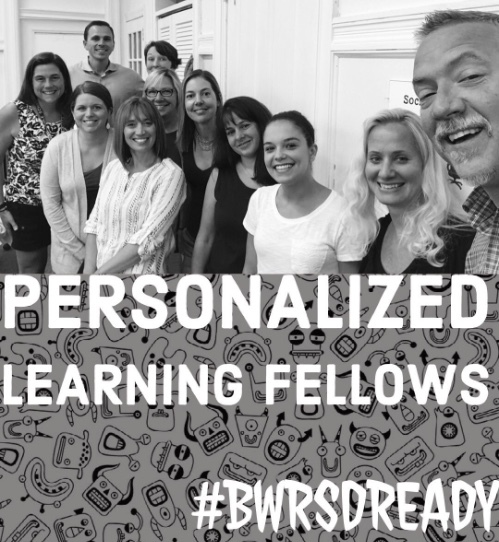 You can follow along here, on the EdTechTeacher blog, and on our District’s new #BWRSDReady site to learn directly from each of our Personalized Learning Fellows. 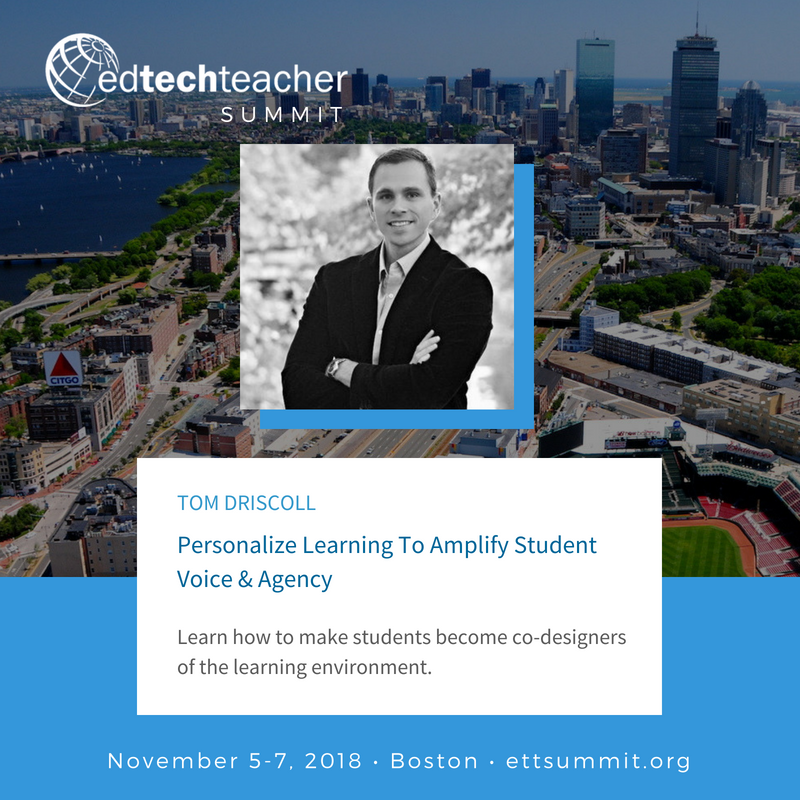 You can also learn more at the upcoming EdTechTeacher Summit. 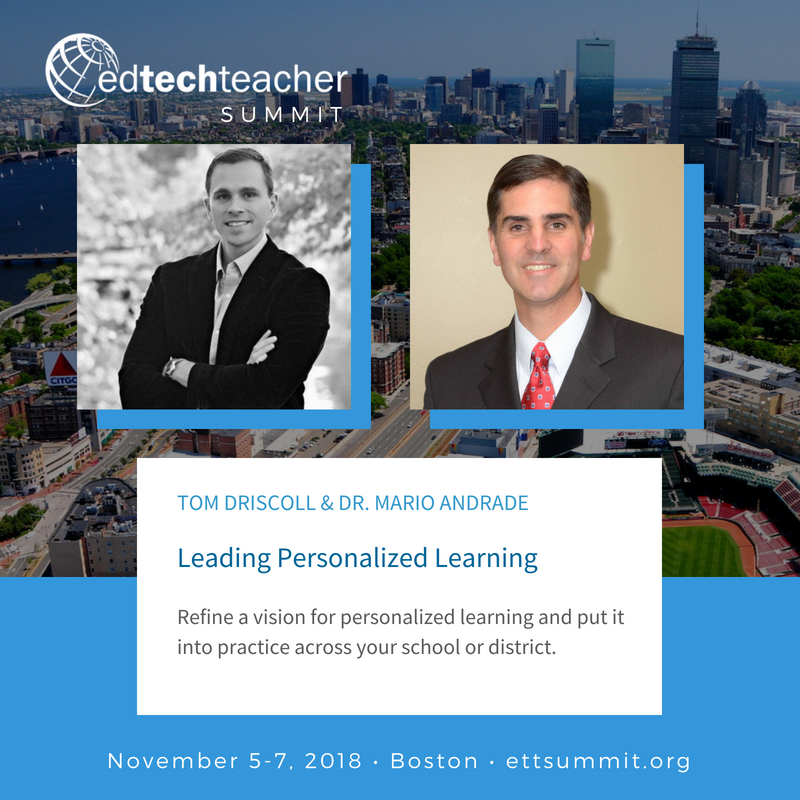 I will be leading the following two sessions, come join us in Boston! Older PostCan SEL Spark the Shift to Student Agency?